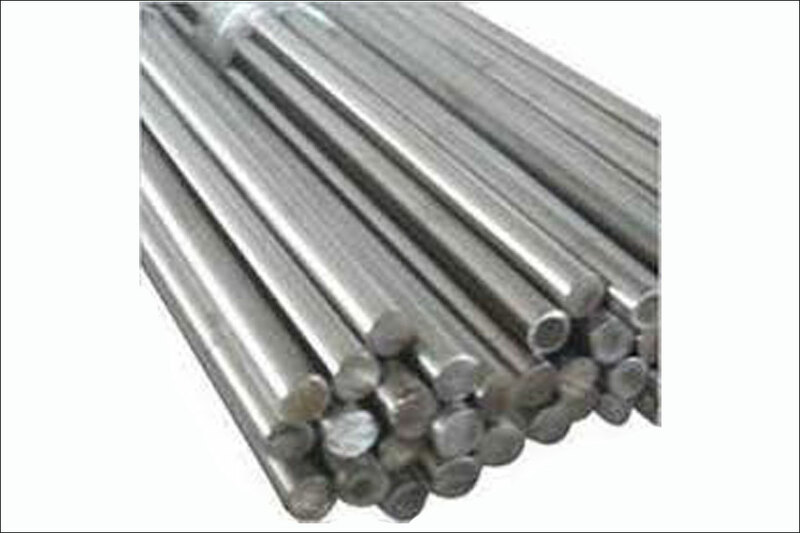 There are five major types of stainless steel rods like Duplex, Precipitation Hardening, Austenitic, Ferritic and Martensitic. 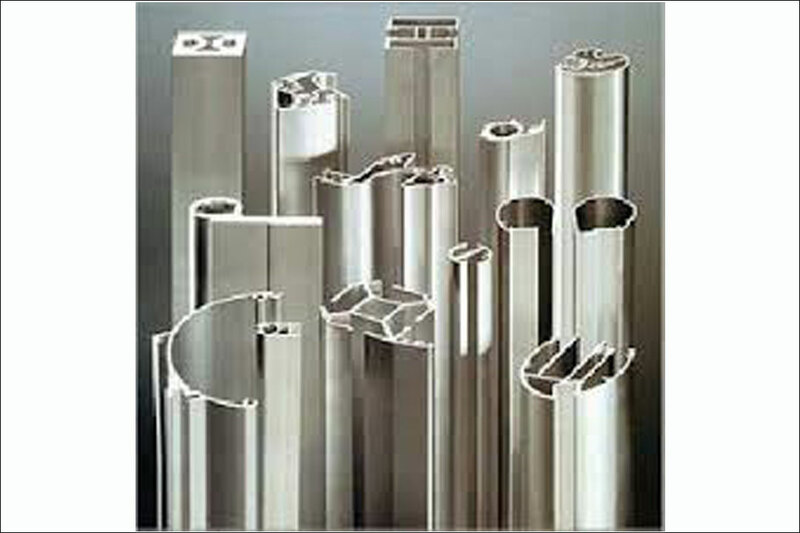 Metal rod is necessary in any industry. 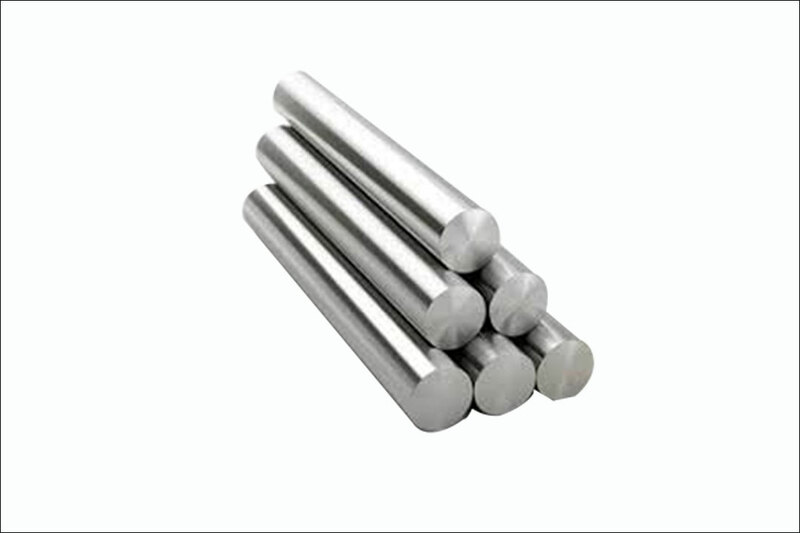 Stainless Steel bars are widely used in a various industrial sectors like fabrication, cement, automotive, heavy earth moving equipment and construction, paper and pulp, textile, defense, shipbuilding, etc. 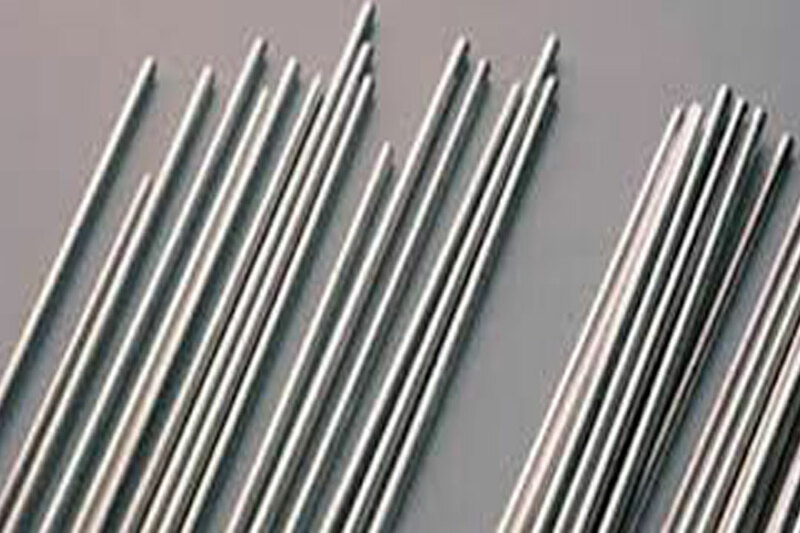 Stainless Steel Rods are majorly used in building foundations, parking garages, barrier walls, highway bridges, tunnels and marine facilities.